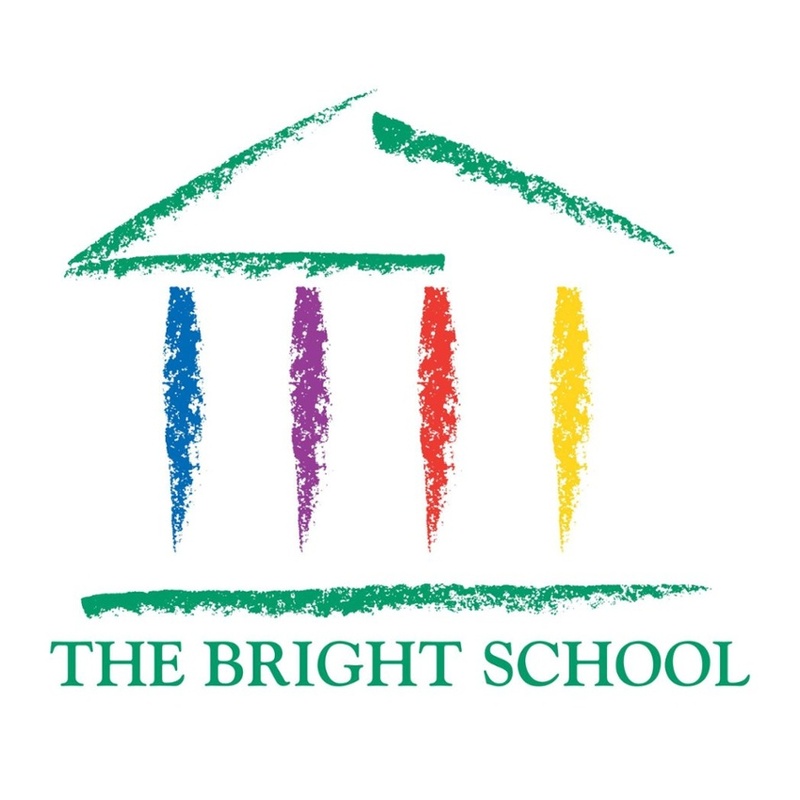 Enroll Media Group partnered with The Bright School to increase enrollment. Enroll Media Group partnered with The Chestnut Hill School to increase open house attendance. 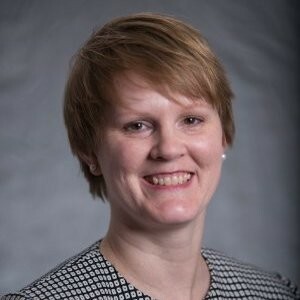 Our enrollment has increased, and we are seeing improved efficiency in our admissions process with a new CRM thanks to our partnership with Enroll Media Group.